The Minnesota Board of Electricity has started the rulemaking process for adoption of the 2017 National Electrical Code (NEC), with an anticipated effective date of July 1, 2017. 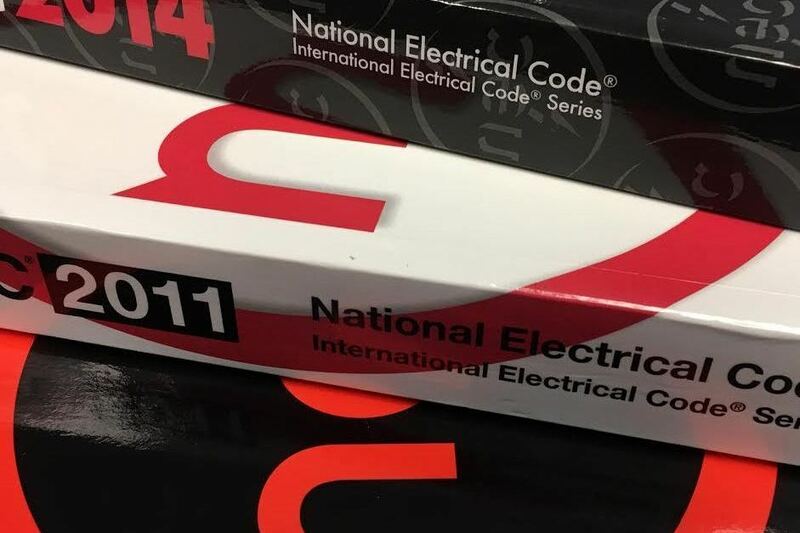 The NEC – considered the minimum standard for electrical safety – has been published since 1897 and is revised every three years to keep up with advances in building technology. The 2017 edition reflects a continuing growth in renewable power technology and includes rules for privately owned higher voltage power generation and distribution systems as well as a new article for direct current microgrids. Other revisions apply to arc flash hazard warnings and minimum space clearances for equipment to better align with the safe work practices in NFPA 70E, The Standard for Electrical Safety in the Workplace. Read more about the Minnesota Board of Electricity at www.dli.mn.gov/Boe.asp.